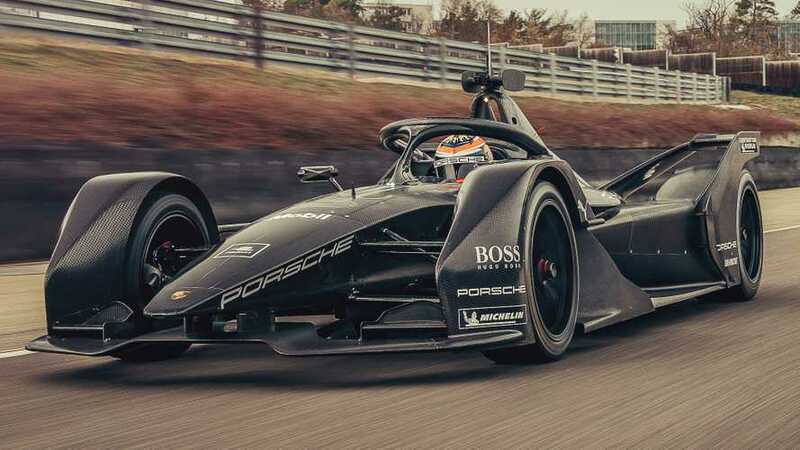 Porsche has shaken down its ABB FIA Formula E development car in what it called a first "roll-out" run ahead of its entry into the electric championship next season. 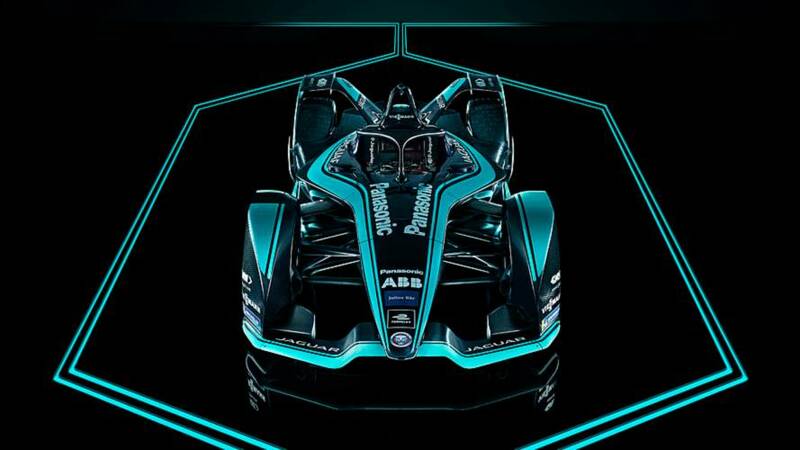 Mercedes has unveiled an ABB FIA Formula E concept livery ahead of its entry into the electric championship in 2019/20. 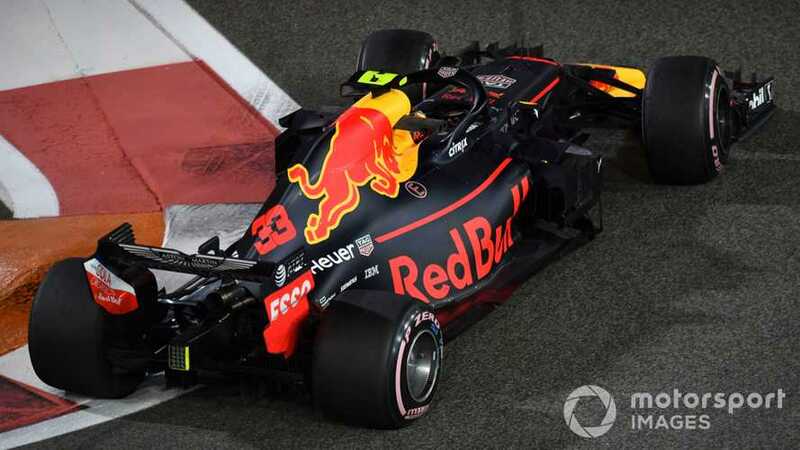 The Red Bull Formula 1 squad is not interested in entering ABB FIA Formula E "because we're racing purists", according to Helmut Marko. 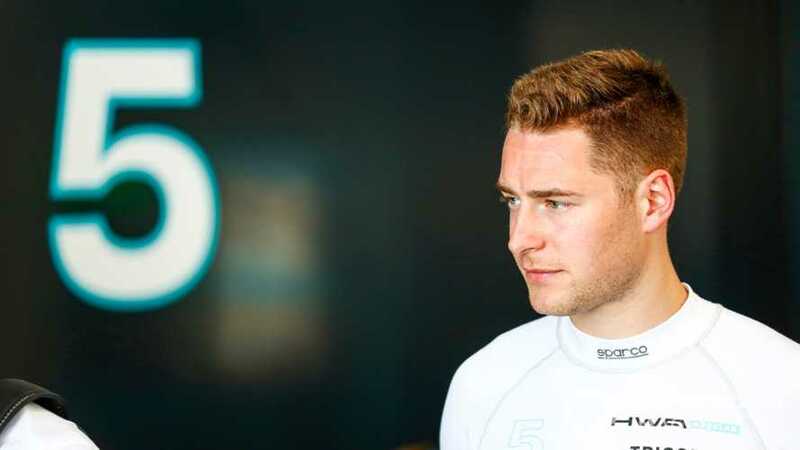 James Barclay says the Jaguar ABB FIA Formula E team remains committed to racing in the championship despite its parent company recently announcing it will cut thousands of jobs. 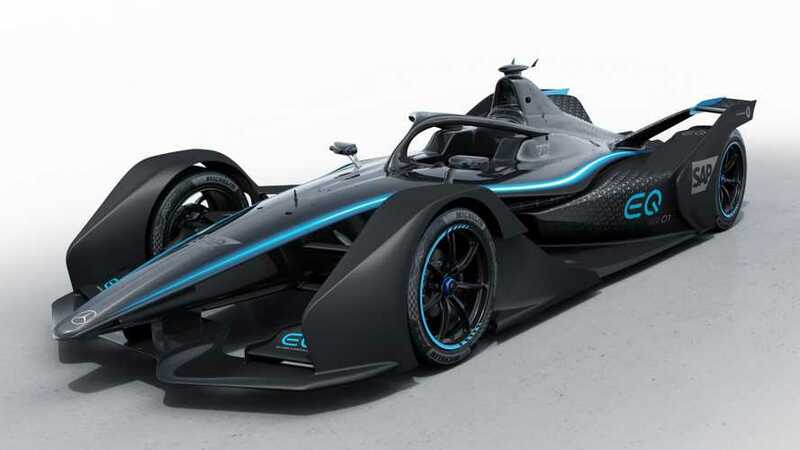 Musk is revolutionising road cars. 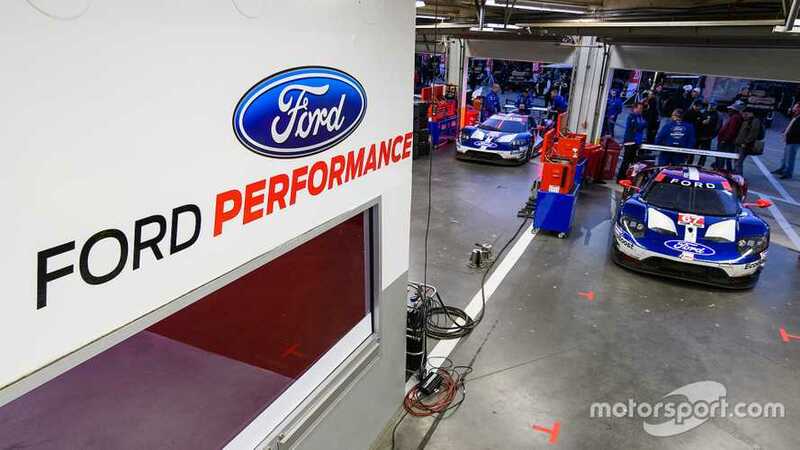 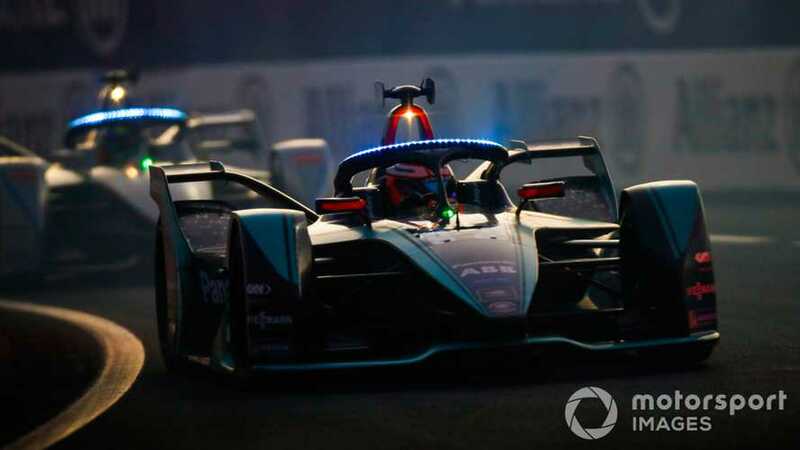 Agag is electrifying motorsports. 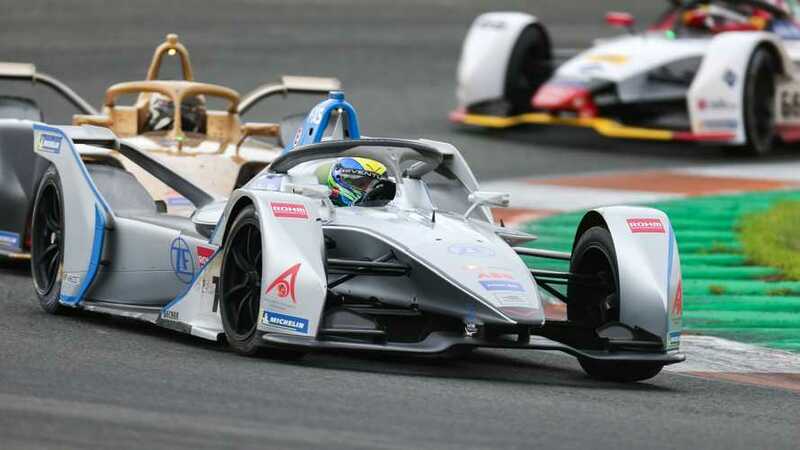 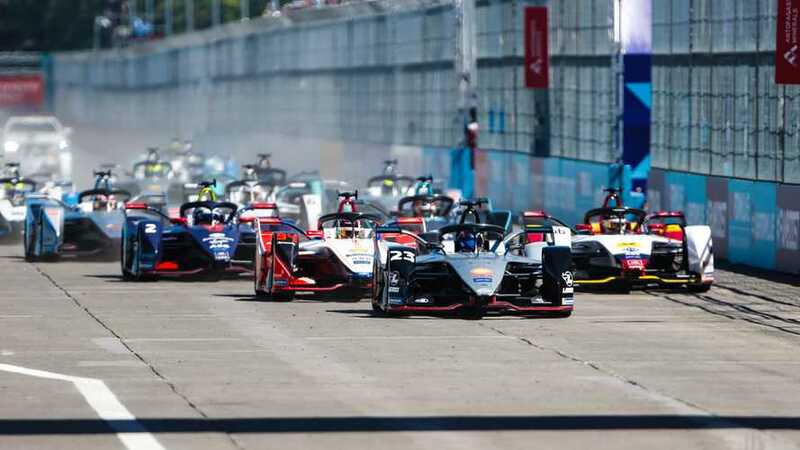 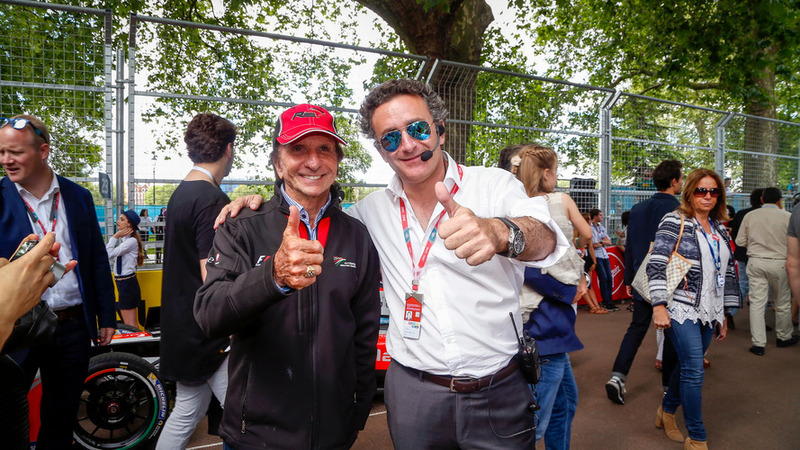 Alejandro Agag says ABB FIA Formula E has a “little plan” to bring the electric championship back to Britain in co-operation with Motorsport UK. 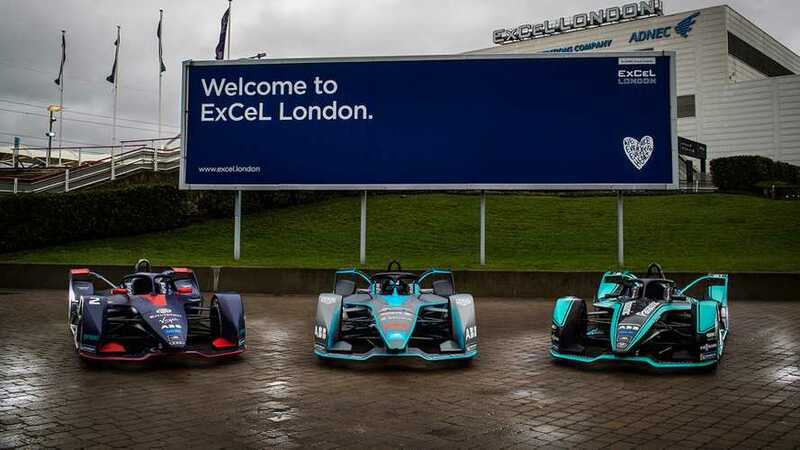 Jaguar has revealed its I-TYPE 3 Gen2 Formula E car, which features a new powertrain fully developed in-house for the first time. 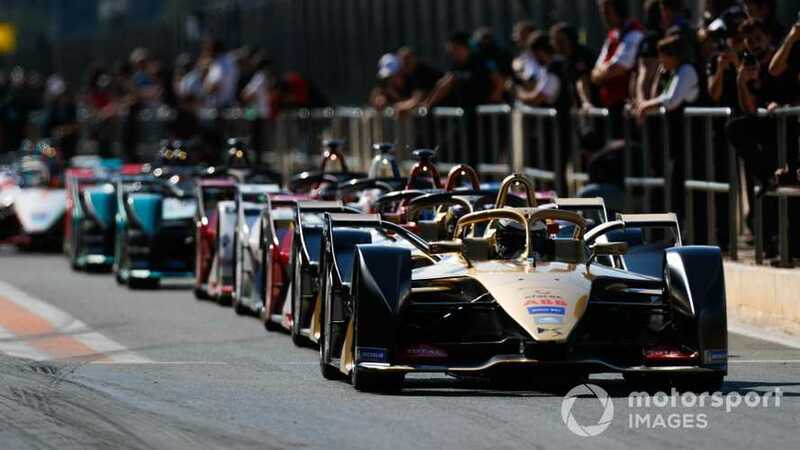 Newly-crowned Formula E champion Jean-Eric Vergne believes people will be shocked by the progress the series will make when its Gen2 car is introduced for the 2018/19 season. 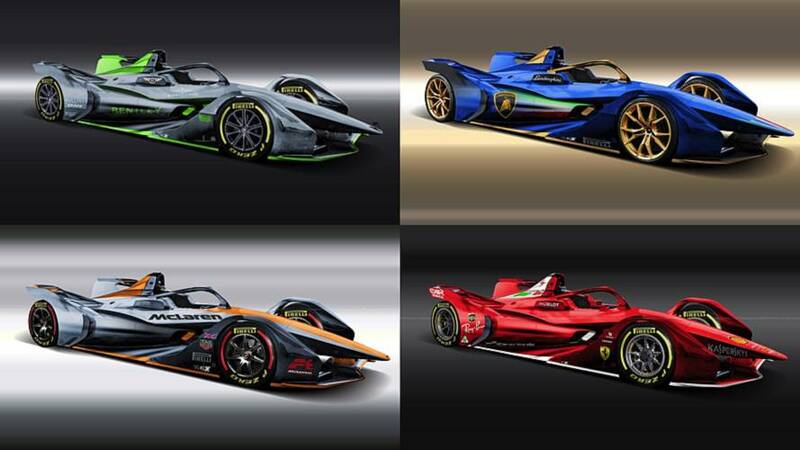 These Ferrari, Lamborghini, and Bentley electric racers look beautiful. 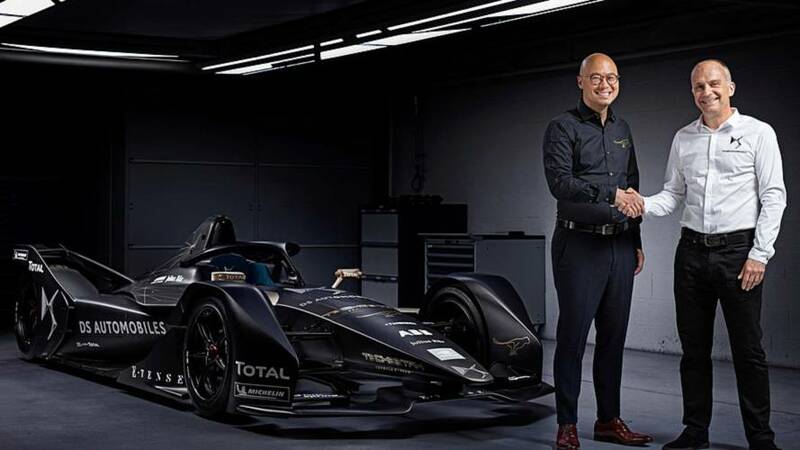 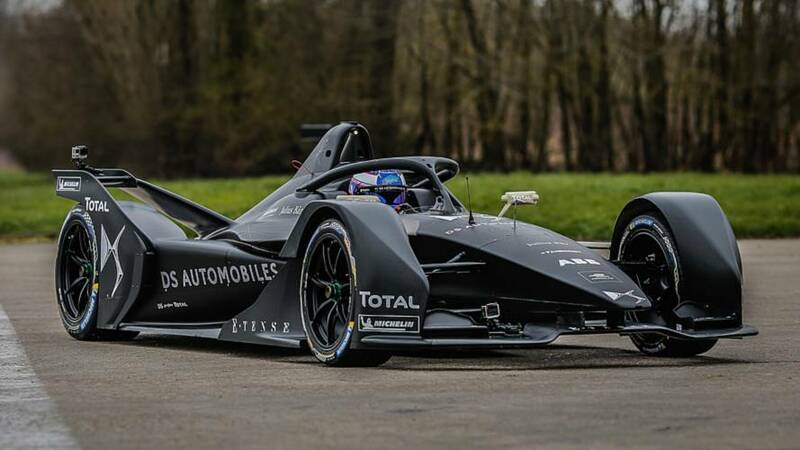 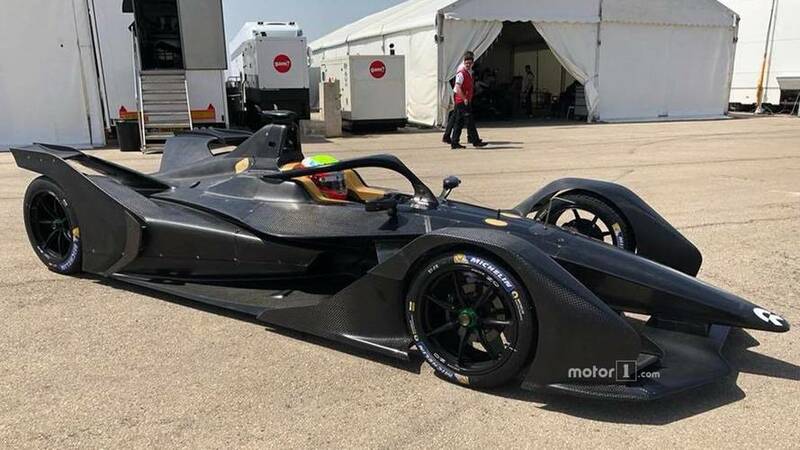 Techeetah has confirmed its long-rumoured partnership with DS Automobiles, with the team becoming a works manufacturer squad ahead of Formula E’s fifth season in 2018/19. 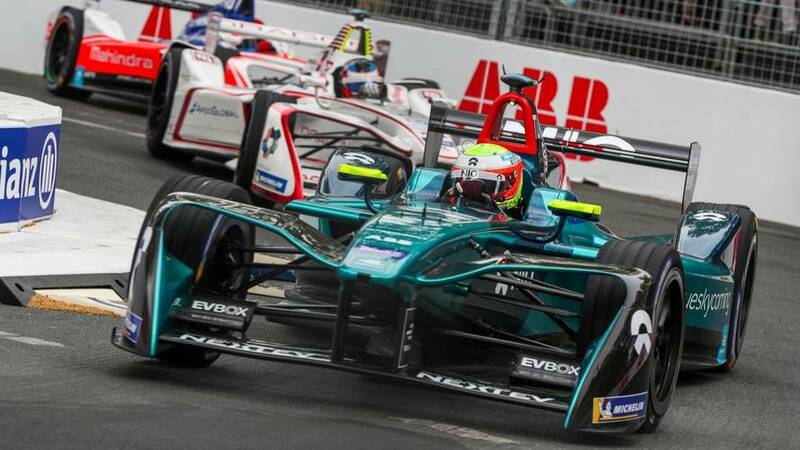 The mayor of the West Midlands, Andy Street, says he is in 'advanced' negotiations with Formula E.
Robbie is excited about EV tech in her most challenging role yet.